Octave Shifts Book Two gives advanced cellists further opportunity to study and perfect the technique of distance shifting. While large shifts regularly appear in solo literature, it is unusual to have an opportunity to study them apart from the repertoire. 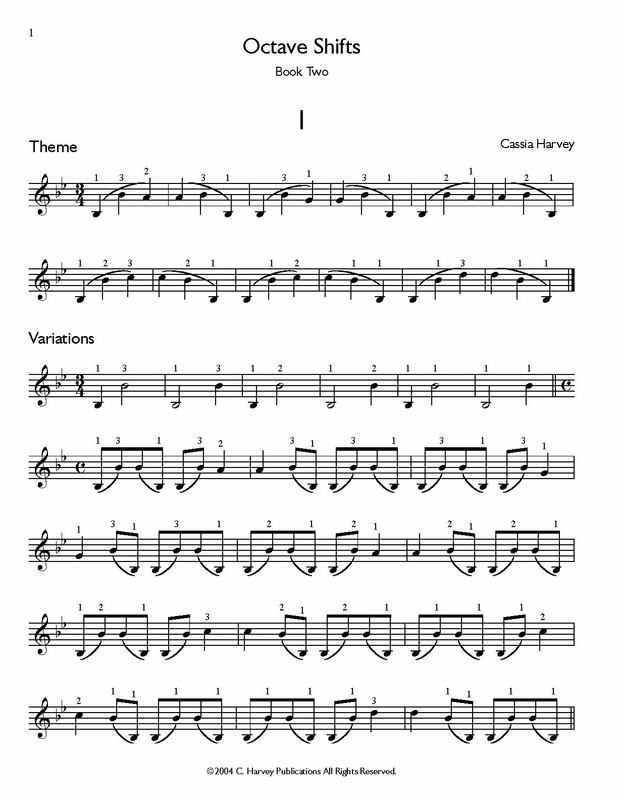 This book presents octave shifting exercises in a "theme and variations" format.